Celebrate Stockton Arts Week on October 13 with the little ones to music, dance and educational tools for 45-minutes of can’t-stop, won’t-stop bonding and fun! 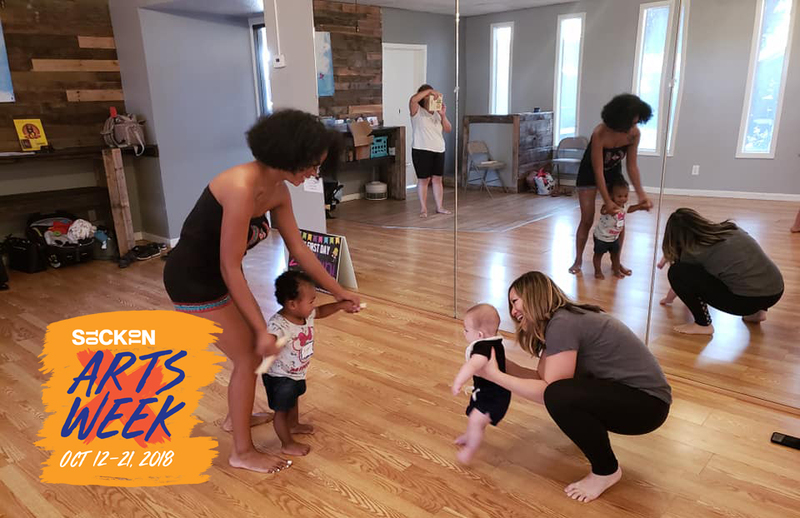 This is a family-friendly event for children ages 0-4, and their caregivers, Zumbini combines music and movement to create the ultimate bonding experience! Sing, dance, and play together while developing your little one’s social, cognitive, emotional and motor skills. Please RSVP as spots are limited!